Reserve your stay at our Aloft Miami Dadeland in Miami with stylish amenities made for the social traveler. 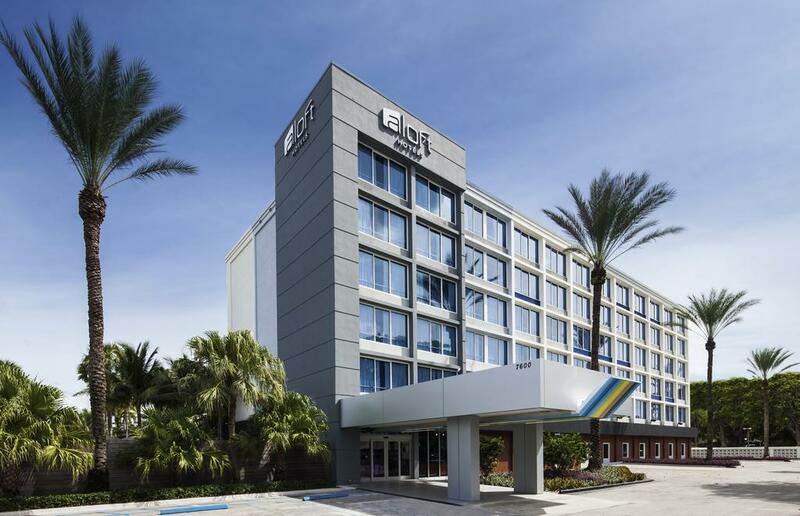 Situated in the business district, this hotel is within 6 mi (10 km) of Dadeland Mall, University of Miami, and Baptist Hospital of Miami. Tropical Park and The Falls are also within 6 mi (10 km). This smoke-free hotel features a restaurant, an outdoor pool, and a fitness center. Free WiFi in public areas and a free area shuttle are also provided. Other amenities include a bar/lounge, a coffee shop/café, and self parking. All 119 rooms provide free WiFi and free wired Internet, flat-screen TVs with cable channels, and conveniences like refrigerators and coffee makers. Other amenities available to guests include room service, free weekday newspapers, and free local calls.